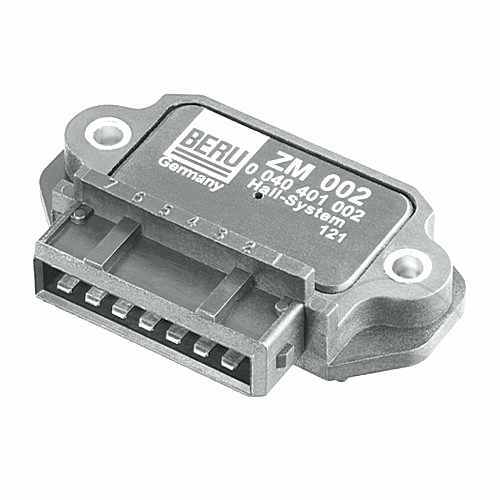 Beru is a German company that was started in 1912 by Julius Behr and Albert Ruprecht. Beru was the first company to develop glow plugs for cold starting diesel engines. Beru spark plugs offer great all-around performance for all motorcycle rides. Beru is factory fitted to BMW motorcycles and is a long established OE partner with them.